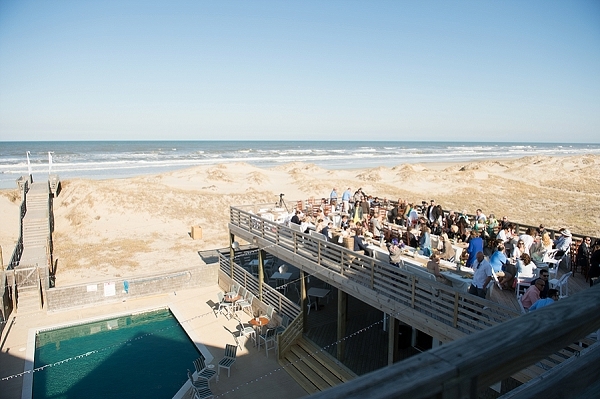 The beach of Corova, North Carolina, is the ideal setting that makes us want to escape to the summery weather we enjoy each year... and that's where this handmade wedding was! 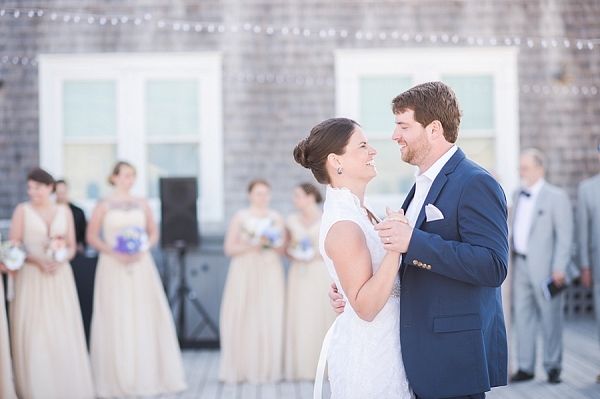 Through Elizabeth Henson Photos' captures, it tells the story of a wedding adventure that requires a 4-wheel drive for location access, culminating in a gorgeous beach house that provides the backdrop for a wedding day filled with joy and family moments. 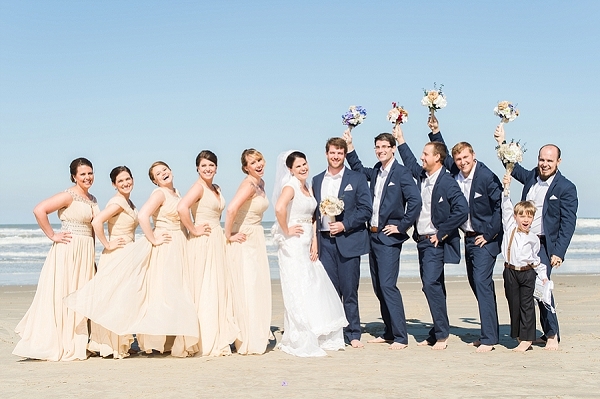 Nick and Jessica said "I do" through their personal and unique details such as the perfectly mismatched DIY brooch bouquets complemented by the soft, neutral bridesmaid dresses on a bright sunny day in the Outer Banks. 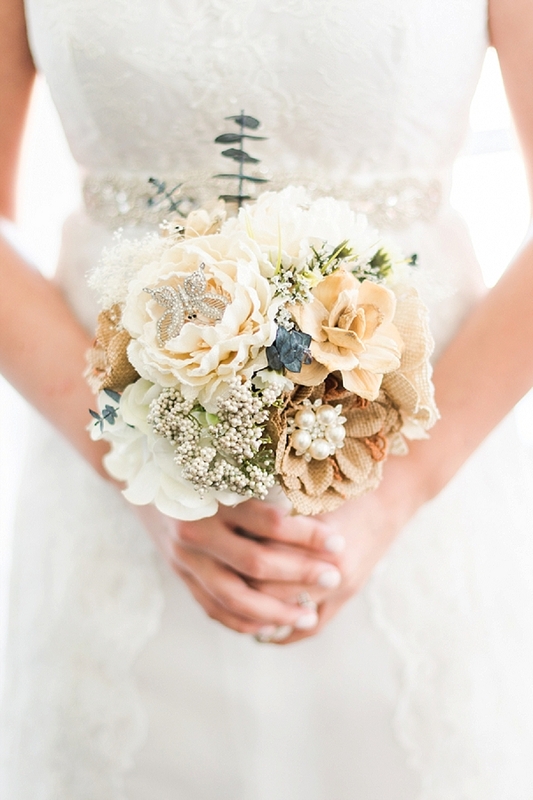 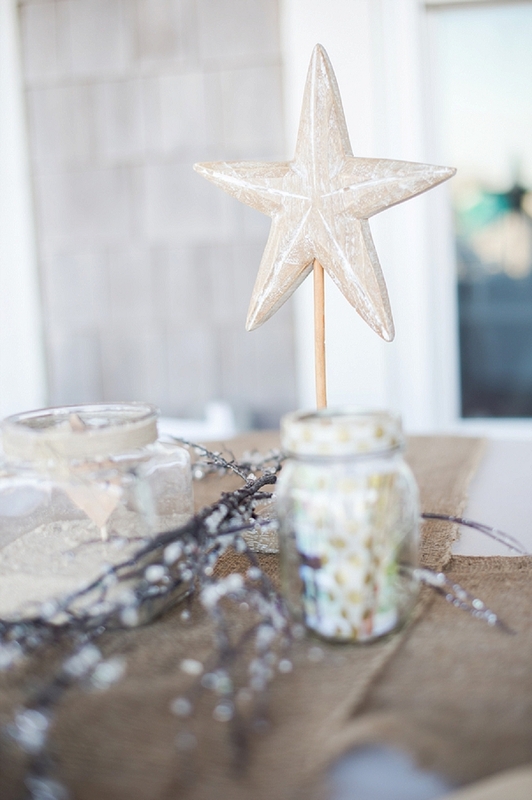 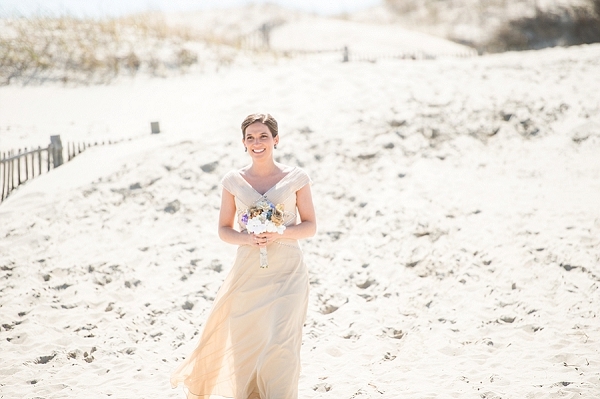 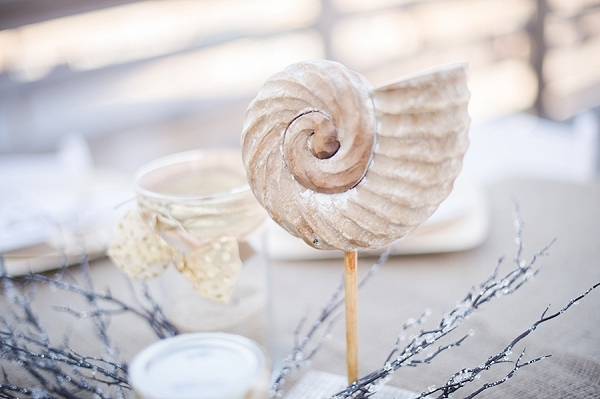 Sand and shells were incorporated throughout the wedding décor, and Jessica wore her mother's wedding dress and veil on a day she would remember for the rest of her life.